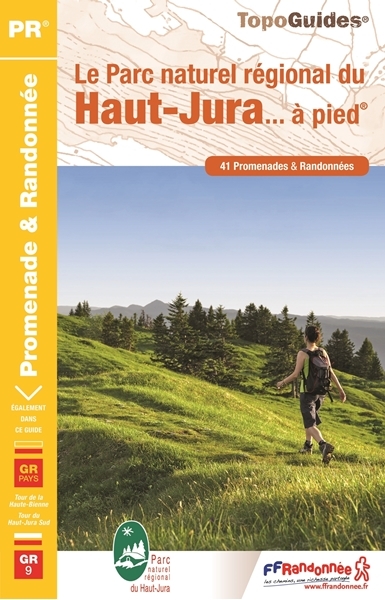 The trail crosses some important and attractive regions: the Jura, the lower Alps (Préalpes) and the Provence. Positive Ste Baume, Ste Victoire, Lubéron were pretty. Ventoux was allright. Negative The parts of the path in between the mountain ranges were a bit dull. Same with many of the villages. Trail journal and photo album. Find some photo impressions of the Vercors and the GR9 and GR91. 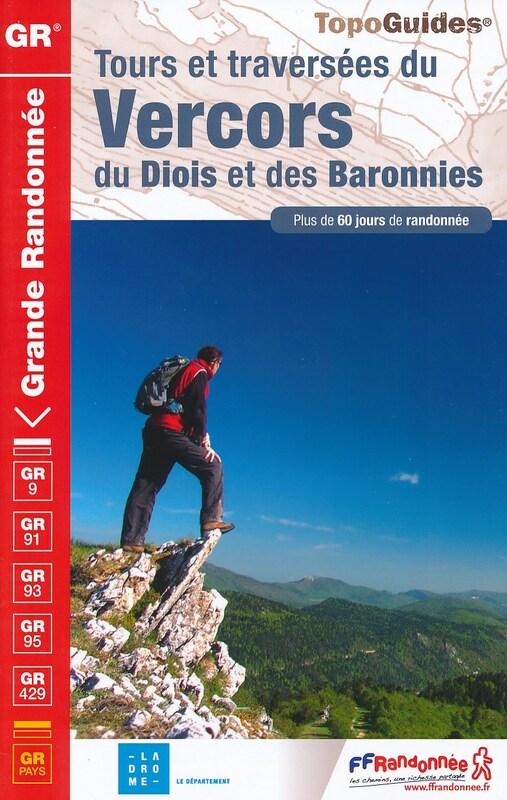 Trail diary, four days, from Chambéry to Grenoble.